While email marketing is a great strategy because of its low cost per acquisition, direct mail still has a far better response rate. As physical mail becomes less common, research has shown that 55% of people now look forward to getting mail and over 65% of people feel that mail is far more personal than an email. At DMC, we want to make sure you’re getting your money’s worth when spending on direct mail campaigns. Similar to how we all “clean” our email lists, you’ll want to do this same cleaning with your mailing list too. Consider working with your mailing provider and have them run your list through the National Change of Address database. This will remove any known bad addresses and will also help you lower costs by making sure all addresses are complete, meet the postal requirements, and are pre-sorted. If the goal of your direct mail campaign is to get a great response rate, make sure you’re sending it to your most engaged customers. The way to determine these customers is to do some test mailing that you track. Try a low-cost giveaway with purchase to see who responds. Additionally, you may want to test different offers on small groups to see which gets the best response rate before you launch to your entire database. Personalizing your direct mail will ensure the best response rates. Not every business personalizes their postcard mailers, most times they’re generic to make it easy to mail to the masses. When you put together your mail piece, include as many personal details as possible, not just the name, but the product the consumer has previously purchased and a target offer based on that information. The best way to resonate with your target audience is to have a mail piece that stands out and grabs the consumers’ attention; you want them to be excited to open your mail. Try a die-cut postcard, a stick-on item, or even an alluring envelope color. Consider including a small gift in the package too. If the consumer feels something inside the package, they’re more likely to open it. While these strategies will help boost the response rates, don’t expect a one-off mail piece to do the trick entirely. Customers will be more likely to respond to your direct mail offers if you make them a part of a larger campaign. This means sending them a series of informative mailers and special offers. You can even integrate direct mail letters and postcards with emails, text messages, social media targeting, and phone calls. 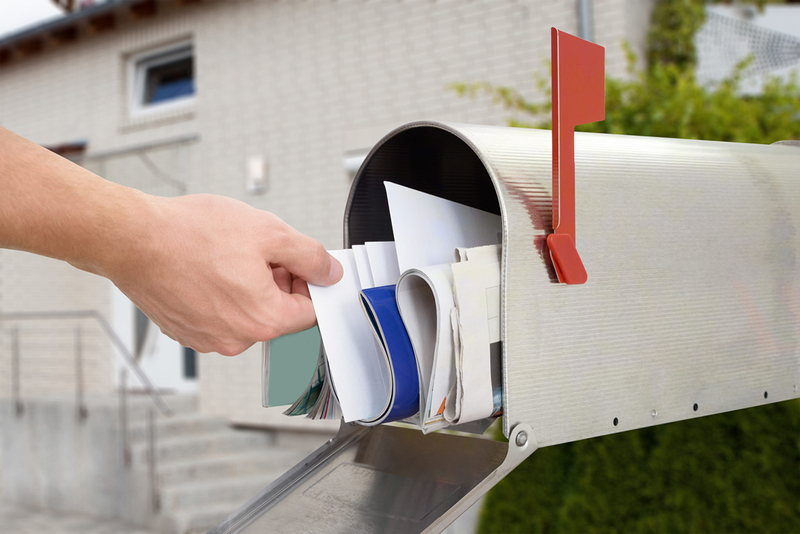 If your last direct mail campaign felt like a one-way correspondence, DMC is here to help! These five tactics can go a long way in boosting your response rates, but coordinating all these elements is no small feat. If this sounds overwhelming to tackle, consider letting DMC take the lead on your next direct mail campaign. We’ll streamline and manage every aspect from data research, printing production, assembly, and delivery. If you want to make sure your next direct mail campaign hits all the right notes and achieves the maximum ROI, call DMC today!